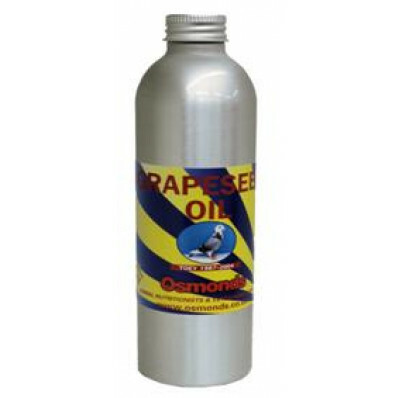 Avian Grape Seed Oil has great anti-oxident properties to help pigeons thrive. Rich in unsaturated fatty acids such as oleic and linoleic acid. Use 10 drops per kg of feed.